Sophie Dagenais is the College of Law’s Assistant Dean for Advancement and External Affairs. In this role, Dagenais is responsible for the development of the Office of Advancement’s strategic plan and oversees the School’s fundraising efforts, and stewardship of gifts and alumni relations, including the Board of Advisors and Syracuse University Law Alumni Association. 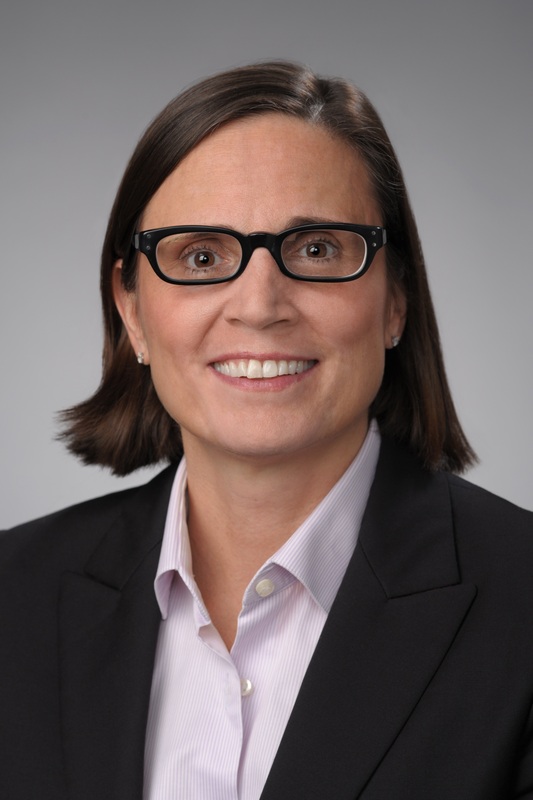 Dagenais comes to the College of Law from the Annie E. Casey Foundation where she was a Director, overseeing the Foundation’s large portfolio of financial investments and grant-making strategies in Baltimore and Maryland, and serving as special advisor to the Foundation’s president on related matters. Prior to joining the Annie F. Casey Foundation, Dagenais was chief of staff for the Mayor of Baltimore, organizing and directing the day to day operations and activities of the Mayor’s Office, providing strategic support to the Mayor, and supporting and supervising a variety of bureaus, agencies and departments. She also has legal practice experience including as a partner at Ballard Spahr in Baltimore, and as general counsel with real estate development and investment banking firms in New York and Baltimore. Dagenais holds LL.B. and B.C.L. degrees from McGill University and a D.E.C. from Collège Jean de Brébeuf. She is a member of the Maryland and New York state bar associations.